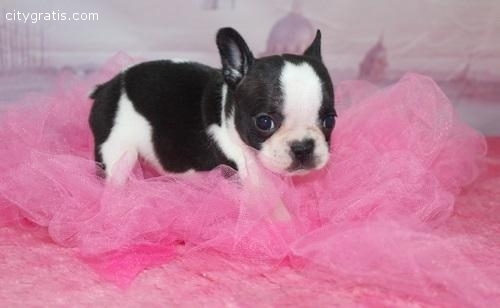 •AKC Registered French Bulldog Puppies. 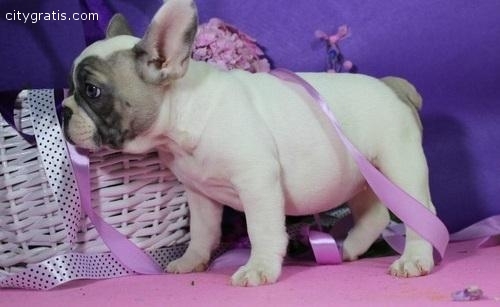 they are very loyal, playful and loves lots of attention. 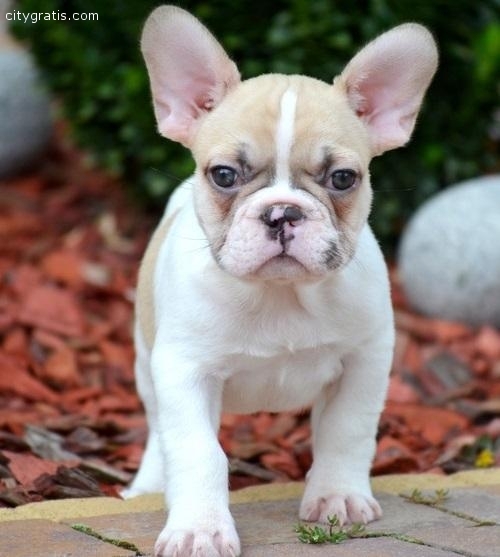 Good with kids and other pets... Home raised Cute french bulldog Puppies for a lovely home.